It's ok. 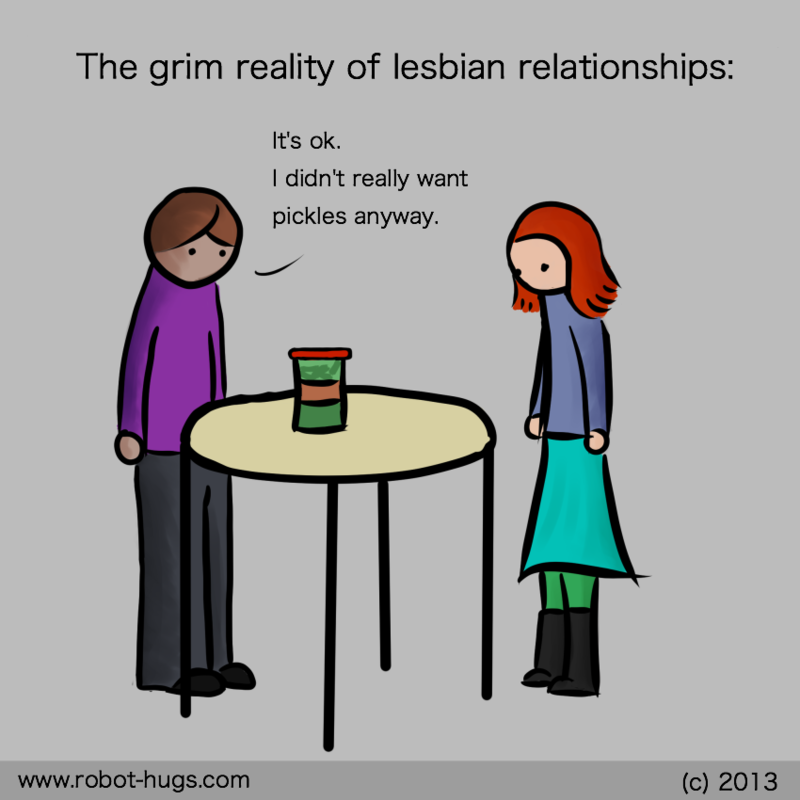 I didn't really want pickles anyway. This is such a stereotype that when it actually happened to me and my girl we were like NO WE CAN’T BE THE DYKES THAT CAN’T OPEN JARS THIS IS RIDICULOUS.